Franklin FFA will host their annual plant sale on the weekends beginning April 27th. Dates and times listed in post. Each month two seniors are nominated by faculty for the S.A.G.E. Award for setting a good example. Student delegations travels to Boston, Massachusetts for Harvard Model Congress. 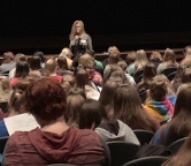 As part of the Safe Schools program, all FCHS Freshman girls attended a convocation about their personal safety and situational awareness. 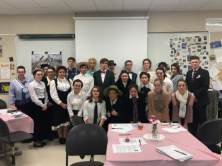 Students learned about the Progressive Era in AP U.S. History completing a project representing important individuals of the time. 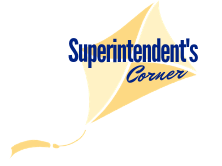 On this episode of Superintendent's Corner, Dr. Clendening interview Mrs. McCain and two Student 10X Grant recipients. 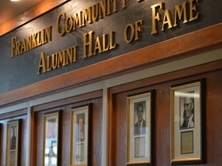 Now through March 8, Franklin Community Schools is accepting nominations for the 2018 Hall of Fame. 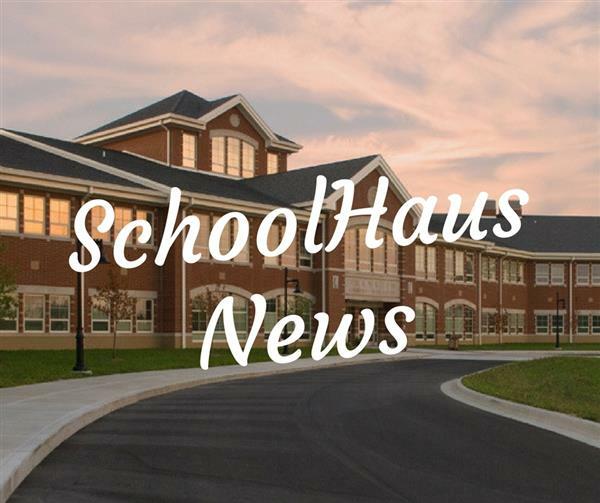 Weekly Newsletters from Principal, Steve Ahaus.